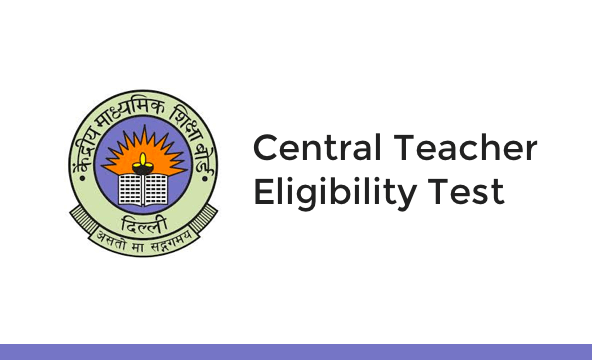 CBSE has released CTET 2019 Notification on 4th February 2019. All Candidates can apply online for CTET 2019 exam through CTET website www.ctet.nic.in. The online application link is mentioned below. . Candidates will get to know about CTET 2019 Exam Dates, CTET Syllabus, CTET Eligibility Criteria etc. through CTET 2019 Official Notification. Candidates are requested to visit this site constantly to remain updated about CTET 2019. A candidate who has Bachelor’s degree and has cleared or appearing in final year exam of Diploma in Elementary Education (2 years duration). Keeping in mind the CTET 2019 exams, we are launching various CTET Test Series, Classroom Programs and Seminars to guide you through your preparations.